Discover how much you can save every month with solar. Lower your monthly utilities by 10-30%. 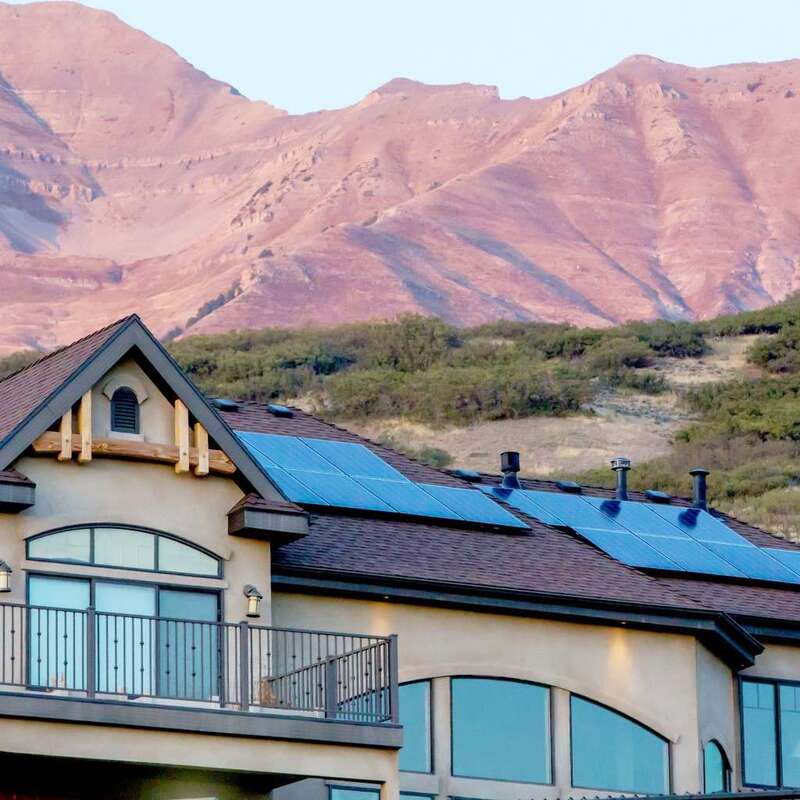 From the sun to your home: Learn how solar energy offsets CO2 emissions and saves you money. Our customers love us. You will too. Get solar power with Blue Raven in 4 easy steps.